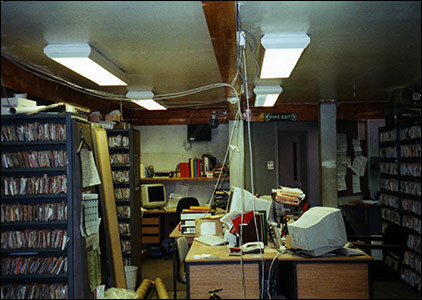 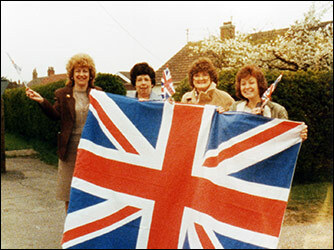 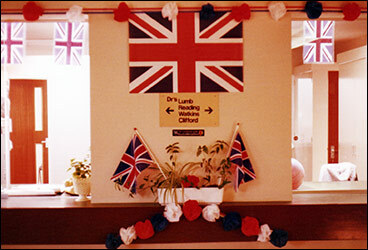 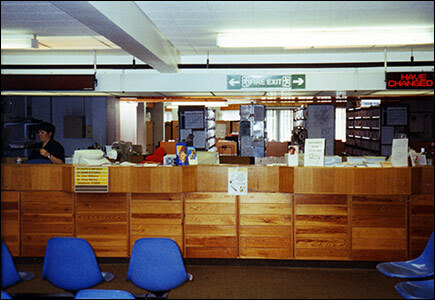 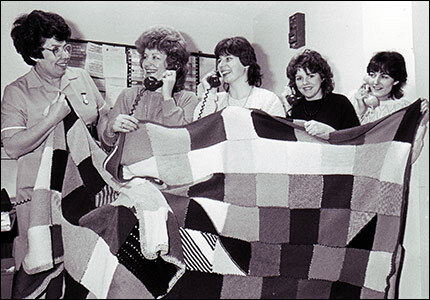 The centre opened on 12th August 1968. 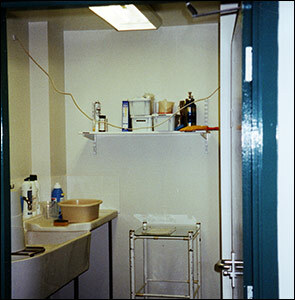 Before this the three Practices worked from separate Surgeries. 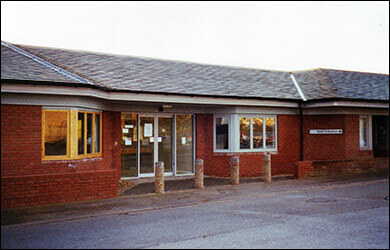 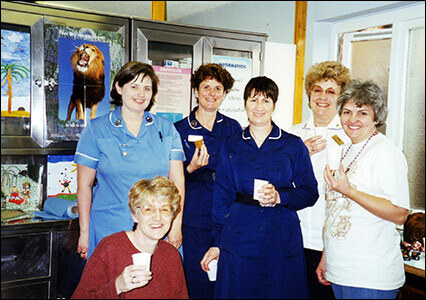 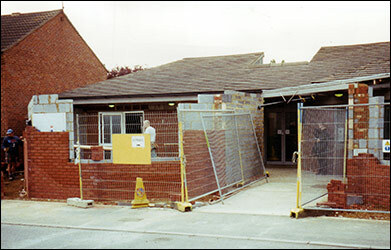 'Blue Practice' left in 1990 and built a new surgery next to Rushden Hospital in Wymington Road, but as the town grew further, by 2000 the need for another surgery was filled when Green practice also built a new centre at Harborough Field, near the bypass road, and moved in 2003. 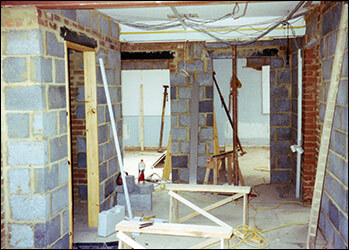 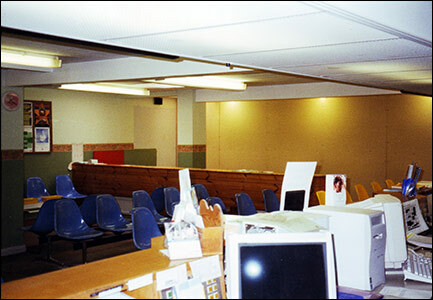 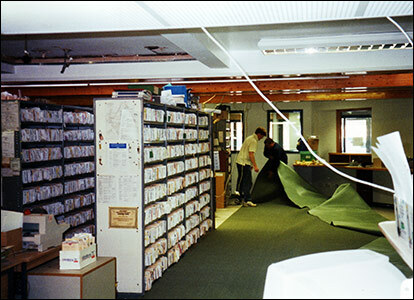 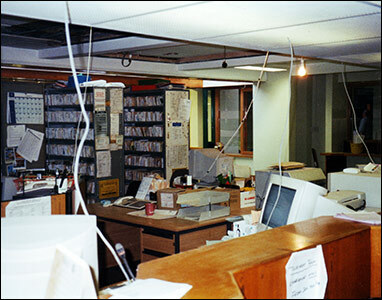 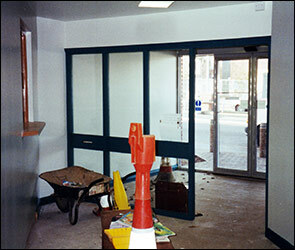 A series of pictures of the 1980 alterations. 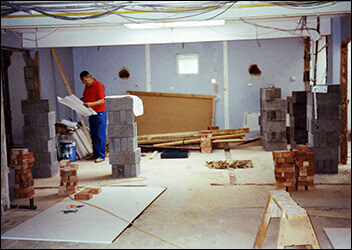 "did we really work in this?"